Avatar - Sneak image! | JAMMSBRO '+g+"
Uncategories Avatar - Sneak image! 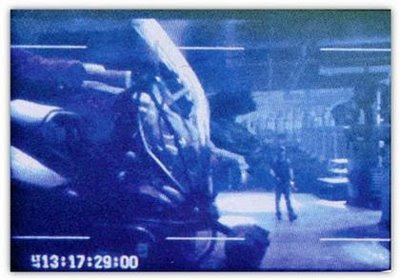 Here is a very small sneak image from a rushes monitor on the set of James Camerons Avatar. Not much to write home about but alot of people are noticing the similarities between this and Aliens.